What is a lead? A lead is a qualified prospect with potential to buy. Traditionally, lead quality is determined by a Marketing department after evaluating their profile. Therefore, a lead score – these days often handled by marketing automation software – measures the lead’s perceived value to the company. Below a certain lead score, the prospect may require further nurturing; above a certain score and they’ll be forwarded to the Sales team. If you are unsure how to evaluate different CRM platforms, consult our Beginner’s Guide to Understanding 3 Types of CRM. If you are shopping for a CRM, check out our CRM Comparison Guide. If you’re a business that markets your services online, you have to assume that at least some of your visitors have a legitimate professional interest in your company. You may also collect a whole lot of unproductive visitors. Lead scoring models attempt to account for the presence of low-quality data or the absence of data altogether. Furthermore, the process of collecting explicit and implicit criteria is not entirely encompassing – there can be some aspects of a lead’s profile that will be unfilled. A lead scoring model will prioritize leads with complete information over those without. 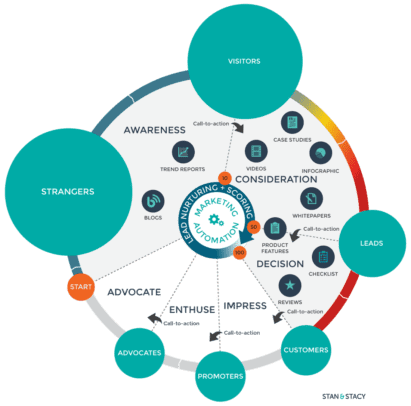 Understanding and implementing a lead scoring model may seem formidable, but the process is easy to understand when broken into digestible pieces. 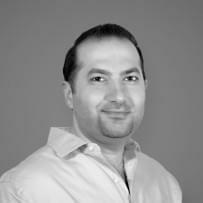 Lead scoring models are useful for businesses that receive a lot of interested online traffic. Developing the model entails some finite extra work in the short term, but in the long term, it will save you and your team a lot of time and repetitive effort going forward, which adds up. Think of a lead scoring model in those terms – an investment that pays off with improved efficiency and higher Sales performance – and suddenly the task becomes a whole lot easier. Now get out there and score some leads! For overviews, comparisons and user reviews of marketing automation software, be sure to check out our expanding Marketing Software Comparison Guide. 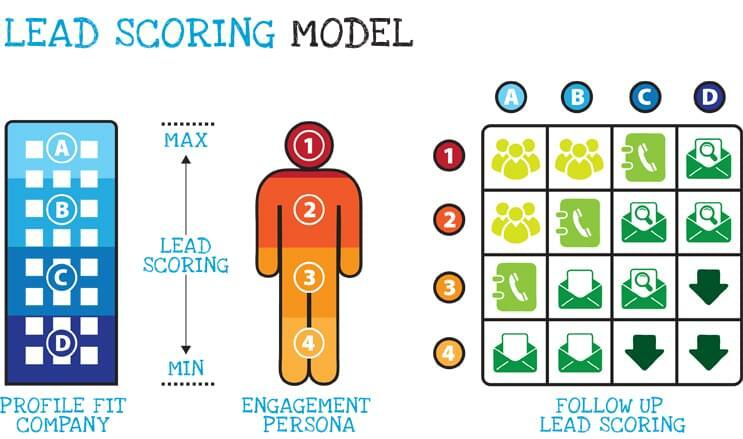 Originally posted on GetVoIP as The Absolute Guide to Understanding and Implementing a Lead Scoring Model.